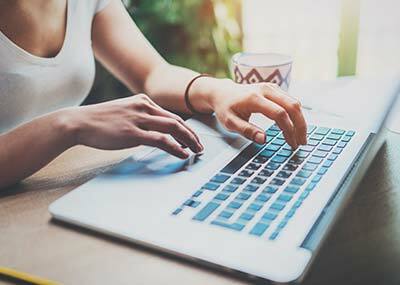 The Nutritarian Education Institute (NEI) offers a virtual classroom that teaches you about the power of nutrition and the full healing potential of a nutrient-dense, plant-rich diet — whether you are a beginner or want to become a nutrition expert. The NEI classroom is always available at your fingertips, on your mobile device or computer. These programs are ideal for health professionals, coaches, chefs or any health or food enthusiast. The comprehensive coursework covers many aspects of nutritional science from influencing health outcomes to preparing health-promoting food. Our courses are specially designed to reboot your health. Menu plans are paired with self-paced multi-media lesson plans to delight your palate and engage your mind. 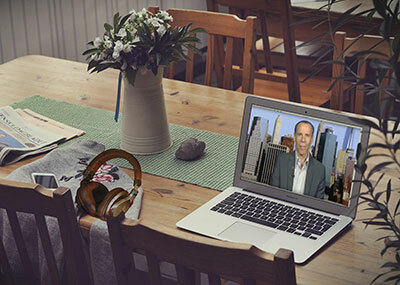 Dr. Fuhrman hosts LIVE discussions for added guidance and support. Full-length lectures and shorter audio and video tracks address specific health and nutrition topics from reversing disease to cooking and exercising. 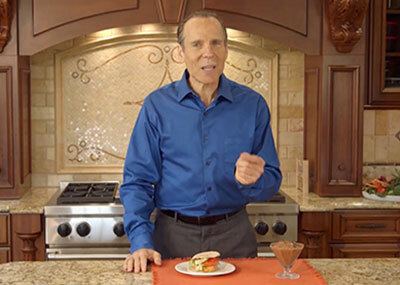 Dr. Fuhrman discusses the Nutritarian diet and offers tips for success. Watch or listen at your leisure.